.......Online Registration Opens April 30th - 5:00 p.m.
Hard copies of the catalog will available in all school offices, including St. Anne's school. School Age Care will provide before and after school care during summer school, and full-day care starting July 29. Link to online registration will go live April 30th at 5:00 p.m.
Computer lab open at Somerset Middle School April 30 from 5 p.m. until 8 p.m.
Why Should I Register at Somerset Middle School Instead of at Home? If you generally use your mobile device to access the internet, please use our laptops if you wish to register from something other than a mobile device. If you are unable to pay with a credit/debit card, please stop in to visit our staff for assistance. If you don't have internet access, please come and use ours. If any parent would like to send their child(ren) to summer school, and because of financial difficulties cannot do so, please stop in at the middle school on April 30th - Kristin Papin and Kristin Siskow will be available to answer questions. PLEASE NOTE: REGISTRATION WILL NOT BE LIVE UNTIL 5:00 p.m. Check back here for updated information - we will do our best to keep you informed about all things Summer School as they develop! Thank you for your patience as we work to improve the registration process for our District residents! 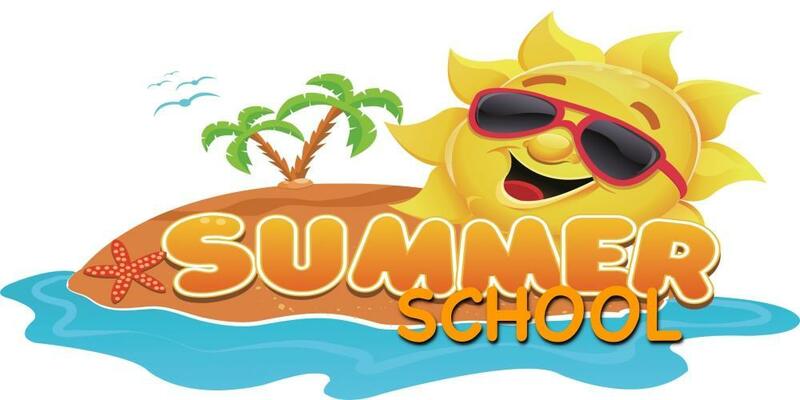 If you have any questions before the start of summer school, please email Kristin Papin kpapin@somerset.k12.wi.us or Kristin Siskow at ksiskow@somerset.k12.wi.us. More information will be available when the catalog is released in mid-April. At that time, the catalog will be available from this page, through the link above, in PDF format. Hard copies will be available in the elementary and middle school offices. Parents will sign up for transportation during the process of online registration. Summer school details will be communicated via Infinite Campus approximately one week prior to the start of summer school (notification will be sent out through Infinite Campus Messenger when it has been completed). St. Anne's Families: Families of students that attended St. Anne's School for the school year will receive transportation via mail or email. Hey Spartans! Summer School Starts Thursday, June 13, 2019! This manual will help guide parents through summer school registration. 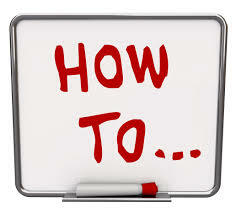 Courses will be put in the shopping cart BEFORE family accounts are created, if not created previously. If you registered for classes last summer, please locate your username/password.. If unable to pay by credit/debit card, please come to the middle school for assistance April 30th from 5 p.m.-8 p.m. If unable to afford full summer school fees, please come to the middle school April 30th from 5 p.m.-8 p.m.
We hope that online registration will be a welcome experience and we look forward to another awesome summer!